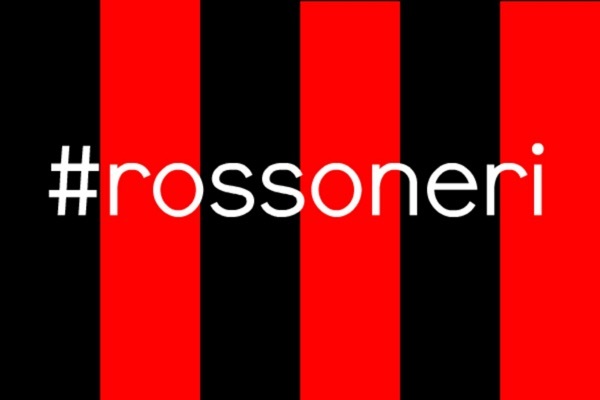 Podcast Rossoneri - Sverige | Listen Free on Castbox. © Copyright 2017 Mikael Kristersson. All rights reserved.